Perfect for starting a nice ingame male charcater. This is a useful video for me. Thanks. 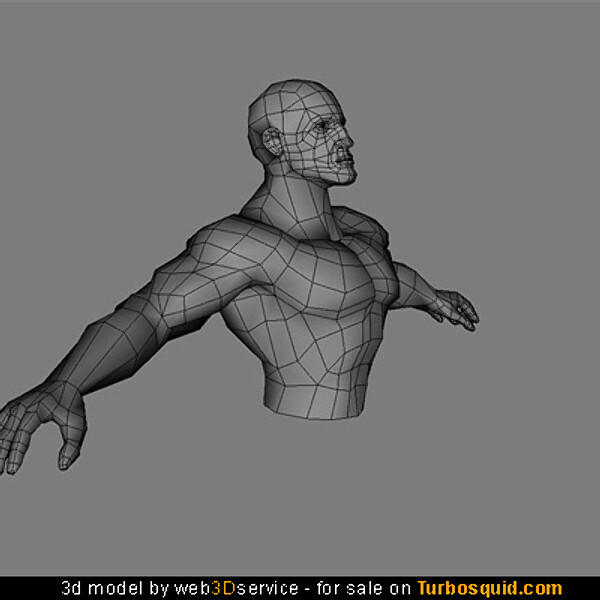 Great torso 3d model, I like the character it has. Also loved the tutorial, thank you! thanks for sharing the information regarding the 3D model .This one is the best and finding the most important post. for a film about the immune system and salmonella bacteria infection. Thanks for sharing the video with us Andyba. It really serves its purpose so well.